With the number of high profile cyber security breaches rising, it’s a continuous and relentless effort to ensure there are no gaps in your IT security armor. And whilst it’s natural to consider external threats from bad guys as the area you need to most protect yourself from, internal threats should not be underestimated. 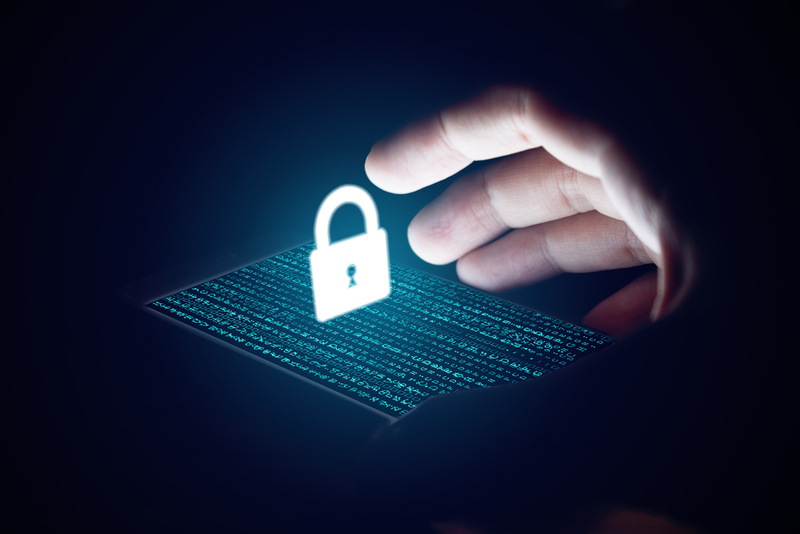 More data, devices and apps introduced by internal network users bring extra pressure to security teams to enforce policies and detect and respond to threats in real-time. Firewall management is resource-intensive and requires a high level of expertise to prevent unauthorized access and costly breaches. Devices must be provisioned, deployed, upgraded and patched to keep up with the latest threats. Security policies and configurations on your firewall devices must be updated to ensure appropriate access controls are consistent with changing business environments.